How do I file Last Years' Tax Return? How do I file Last Years' Tax Return? How do I file Last Years’ Tax Return? For one reason or another, your last years’ tax return was not filed . The longer it remains un-filed, the more penalties and interest that will be charged once you do file. It is also possible that the Canada Revenue Agency simply makes up your tax return, and then places you in their collections inventory to collect the money they claim you owe. Do not assume that the CRA will forget about you. Therefore, it is essential that the unfiled tax returns no longer remain unfiled. There are two ways to file yourself up to date. One is by simply filing the outstanding returns. The other is the Voluntary Disclosures Program. If you choose simply to file all outstanding tax returns, you will be hit with penalties, interest, and even interest on the penalties. There are times when taxpayers are not eligible for the voluntary disclosures program. 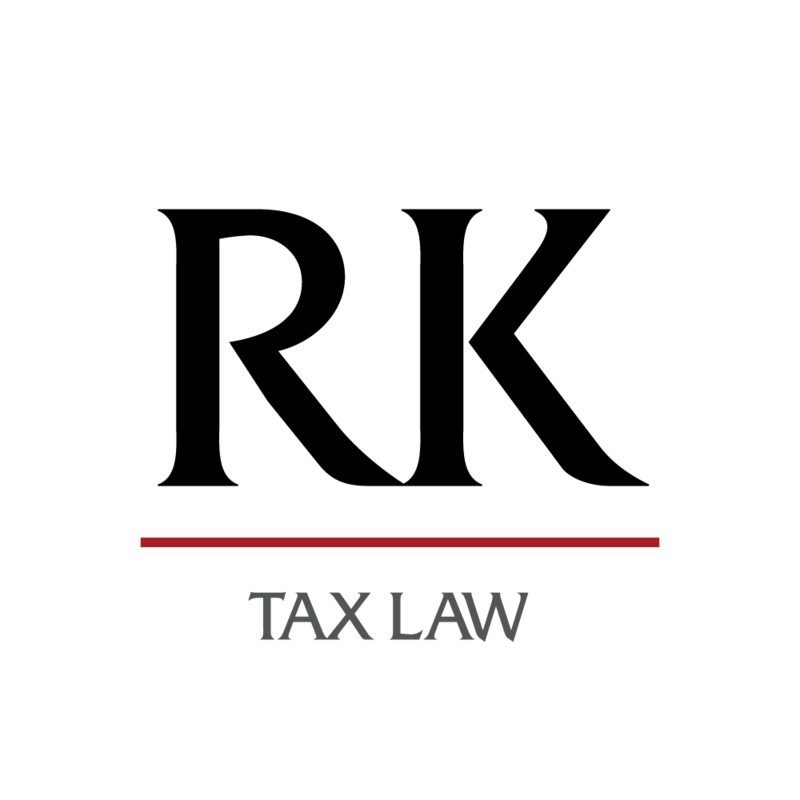 If this is the case, you should still contact a tax lawyer because penalties and interest may be minimized, and even removed at times. The Voluntary Disclosure Program (VDP) provides the opportunity to either correct a tax return that was previously filed or to file a return that should have been filed before. If accepted by the Canada Revenue Agency you will only have to pay the taxes associated with the filing, in addition to interest in part of in full. By using this method of disclosure, however, you would be eligible for relief from prosecution and, in some circumstances, from penalties. This means that you must file the tax returns through this program prior to the CRA contacting you inquiring into their unfiled nature, or taken compliance action against you. If you do not owe money, then applying through this program would not be necessary. Nevertheless, you should still file your tax returns. After all, CRA may end up owing you money. All outstanding years for returns must be 100% complete, accurate, and disclosed. Otherwise, the CRA will not accept this application. Includes payment or at least the acceptance of a payment plan. Payment of the estimated tax owing must also be included. When there is an inability to pay the estimated amount owing when submitting the application, you may request to be considered for a payment arrangement. 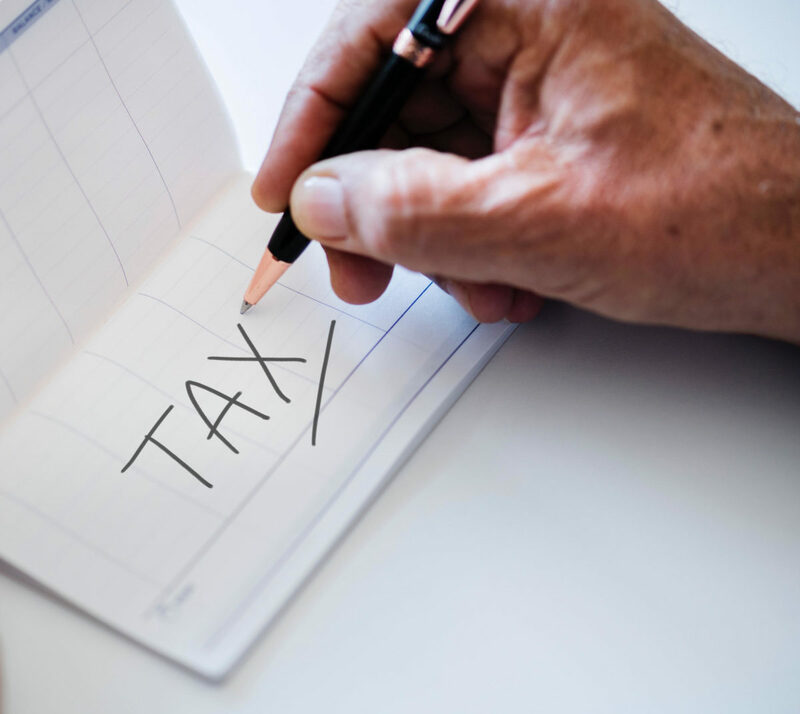 In these circumstances, it will be highly beneficial to seek the services of a tax professional, as negotiating an equitable arrangement with the CRA collections officials can be difficult otherwise. What do I do if the CRA Contacts me about my Last Years’ Tax Return, or my Un-filed Returns? If the CRA contacts you inquiring into the status of any un-filed tax returns, we are here to help! We can get you back on track, work with the CRA and get your filings up to date. The CRA requires consistent updates. Most people do not have enough time in their day to do their own jobs, let alone deal with CRA. This is where we come in. If you hear from the CRA, contact us today!